It’s never too early to teach young children spatial awareness. Teaching children how to read a map and relate it to real world objects can start when they are fairly young. Teaching basic map skills can be achieved through reading books about mapping as well as hands on mapping lessons. 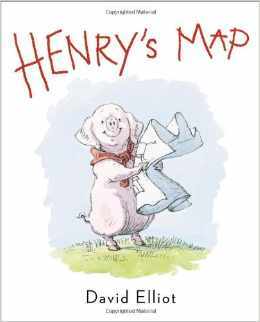 Billed as “A fun-filled introduction to maps through the eyes of an adorable pig”, Henry’s Map is a book aimed towards preschoolers – second graders (4-8 years). Henry, a fastidious pig living on a farm, is upset when he looks out his window and is disturbed by the mess he sees. He sets off on a journey to map out his farm so that every animal gets back to where they need to be. “I shall make a map,” he said, “so that everyone will know what belongs where.” After getting the chickens back in the coop, the horses in the stable, and the sheep in the woodshed, Henry then uses his map to get himself back home where he can rest knowing his map has made “a place for everything and everything in its place” possible. The book is a simple and easy to follow read for young children to follow along with Henry as he spatially organizes everything on the farm. This book provides a great introduction to the concept of what a map is and why people create maps. The book is available in hardcover and Kindle format on Amazon. Once the basic concept of what a map is and what it does has been introduced, a great next step is to actually produce a map of a small area such as your child’s room or back yard. 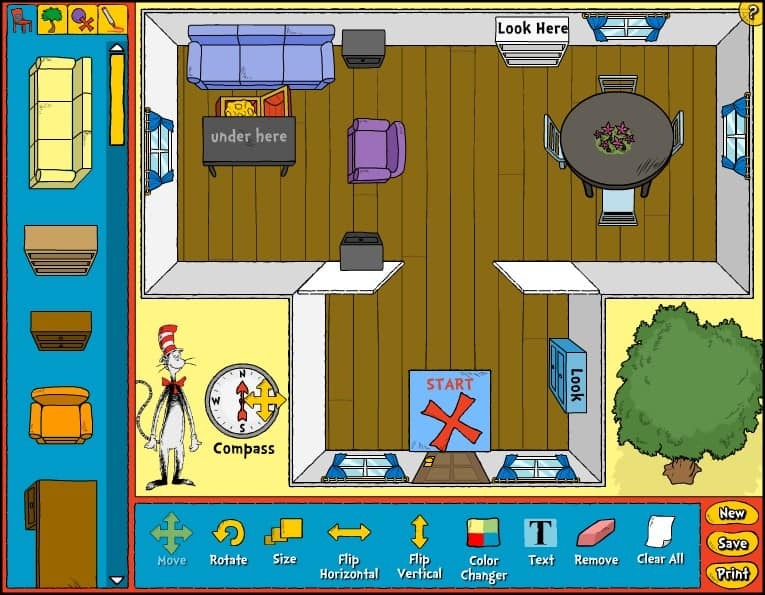 This map can either be done by hand or by using an online program such as the Cat in the Hat mapping application. The Cat in the Hat Can Map This and That! To get started, visit the Cat in the Hat can Map This and That mapping tool. Have your child select the general shape of the space they want to map. The next page allows the child to select the main pattern and color of the background space they will be mapping. The next page is where your child can get into the nitty gritty of the map elements. The child can pick where they want to map an indoor or outdoor space. Features about the space such as furniture, sand boxes, windows, doors, and north arrow can be selected from three different categories. There are even symbols to create a treasure map including an “x marks the spot” and a chest of gold. There is also a fourth category for marking up the map with free form drawings. The “?” in the upper right hand corners provides onscreen annotation explaining what each area of the mapping tool does. At the bottom there is a text tool so parts of the map can be labeled. You can also check out the article listing five books about maps for young children for more book ideas. 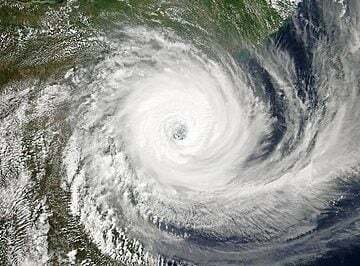 For more mapping resources for teaching children about maps and mapping skills, Carol McAuliffe from the University of Florida’s Map & Imagery Library in Gainesville has compiled a great list of resources. You can access the recorded seminar from when she presented her talk entitled “Maps for Kids: Online Resources for K-12 Geography Education” to MAGIRT as well as the powerpoint slides and handouts.